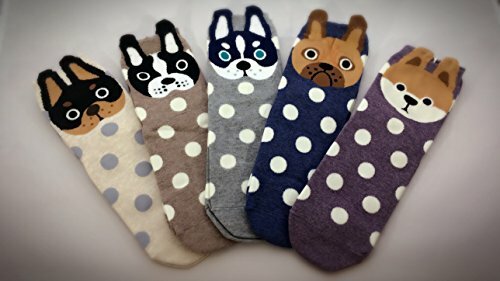 Each sock has the highest quality knit-in art design that Korean products are known for. 100% manufactured in Korea with the best quality yarn. The material is soft, breathable, and will make your feet happy all day long. Comfortable fit. They easily slip on and stay in place. The character and designs peep up just enough to be noticed and provide that perfect accent to your outfit. 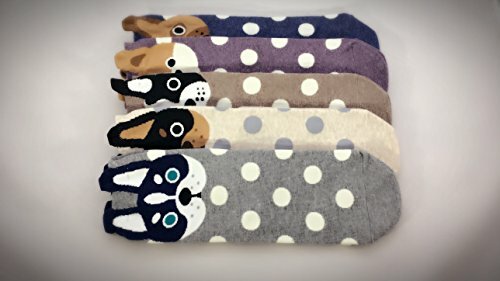 Our animal socks are one of our most popular items. These socks are for everyone-young and old will have fun wearing these. Their cute faces and silly ears will bring a smile to your face every time you put them on. These socks are a welcome addition to anyone’s wardrobe no matter their style. They also make great gifts. 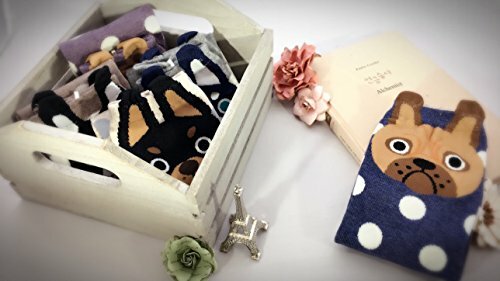 Whether it is a pick-me-up gift, a glad you’re my friend gift, or a gift for that animal lover in your life, everyone will enjoy them. They make for perfect stocking stuffers during the holidays. 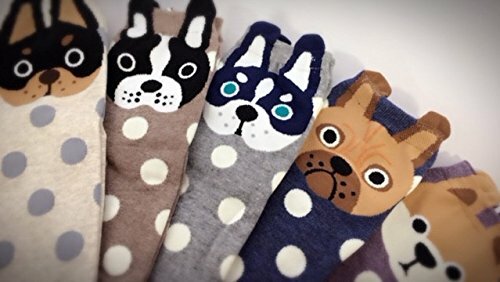 GotYourToes is a family owned and operated business providing high quality Korean socks with cute, fun designs not normally found in the U.S.A. They fulfill a basic necessity, but also allow for individual personality to shine through. Whether it is a cute cat, dog or other animal, or fun colors and designs, you will feel better and be happier every day that you wear them. Having socks with personality allows the wearer to bring some color and light to their wardrobe with an accessory that is often overlooked and underappreciated. Try them out and see how often you get comments and compliments on your unique footwear. Remember happy toes make for a happy life! 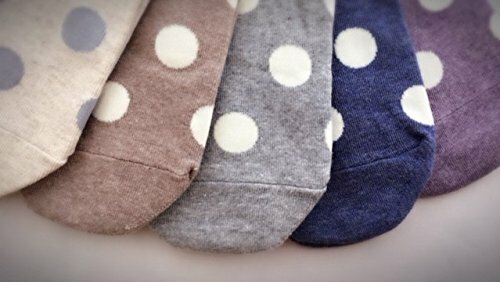 !High quality imported socks from South Korea. This set includes 5 pairs of assorted color socks.